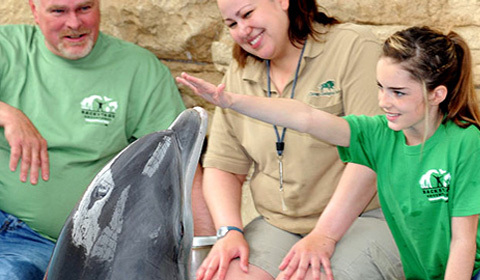 Interested in bringing your class to Brookfield Zoo? Free general admission is available to Head Start, public and private Illinois school groups K-college for self-guided field trips (parking and attraction fees still apply), but two weeks advance notice is needed. An Illinois school group is defined as classroom teacher accompanying his or her students, Monday-Friday, during the normal school year. Note: groups that do not meet these qualifications will be notified. Make your reservations early—space is limited. For spring trips, please make your reservations two months in advance. For all other seasons, please make your reservations at least two weeks in advance. No reservations will be accepted less than two weeks before your requested field trip date. If your group doesn't fit into these categories, or if you must cancel or change a reservation, call us at (708) 688-8367 or email fieldtrip@czs.org for more information. The student multi-touch book was created as a self-guided field trip resource for both teachers and students in the primary grades. 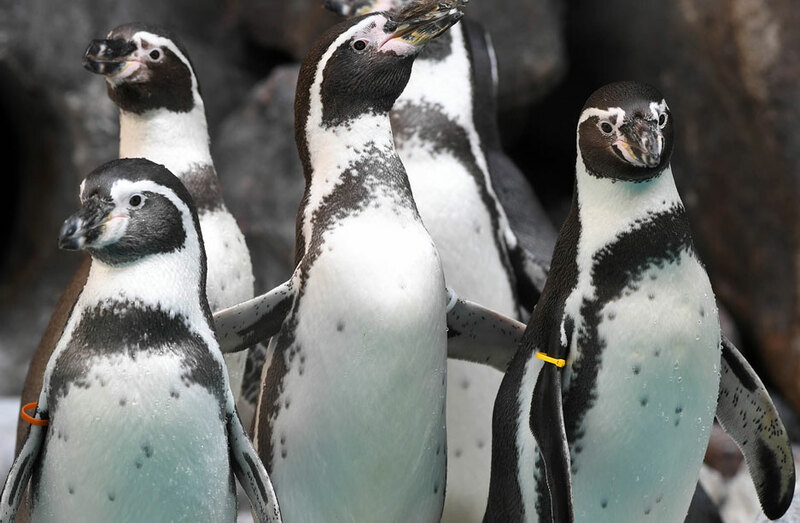 While we hope teachers can bring their students to Brookfield Zoo, this can also be used as a virtual field trip. Next Generation Science Standards for kindergarten, first grade, and second grade connect to the content in the student book. Lessons and activities can be modified to meet the needs of students in intermediate grade levels. The book focuses on one area of Brookfield Zoo: the hoofed animal habitats. The student book is organized into three main chapters: Pre-zoo Activities (pre-field trip lessons and activities), Welcome to Brookfield Zoo (self-guided field trip activities), and Back in the Classroom (post-field trip lesson and activities). Teachers and students can download a free iBook "Hoofed Animals of Brookfield Zoo" and view the multitouch book on a Mac or iOS device such as an iPad by clicking on the iTunes link below. We are no longer accepting reservations for Connections classes. We are restructuring our School & Teachers programs and have discontinued these offerings indefinitely. We apologize for any inconvenience this causes in your field trip plans. Self-guided field trip reservations can still be made online at CZS.org/FieldTrips. We have several resources for self-guided field trips if you are interested. Those can be found under Activity Sheets and we have a brand new iBook app for primary grades.We also have an extensive teacher training program based in STEM and aligned with NGSS standards. Contact Julie Wozniak at 708-688-8367 or fieldtrip@czs.org.